– CO2 extracted without organic solvents to yield a pure hemp extract that preserves the native cannabinoid profile of the plant. – Carefully blended with 100% pure organic hemp and grape seed oil. – Nutrient-rich hemp CBD oil. – Edible organic cold pressed hemp and grape seed oils with naturally occurring Vitamin E and Omega 3 and 6 and natural peppermint extract. 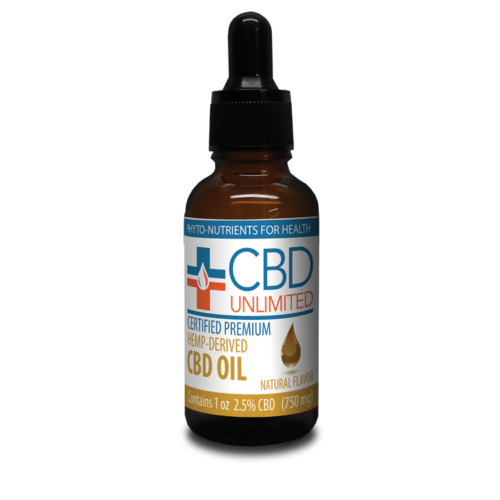 – Contains 200 mg of combined CBD and CBDA. Also contains CBG, CBC and CBN. – Contains no heavy metals, no solvents, no pesticides, no mold and yeast, no pathogens, no GMOs. Place drops under the tongue and keep for a minimum of 60 seconds before swallowing.